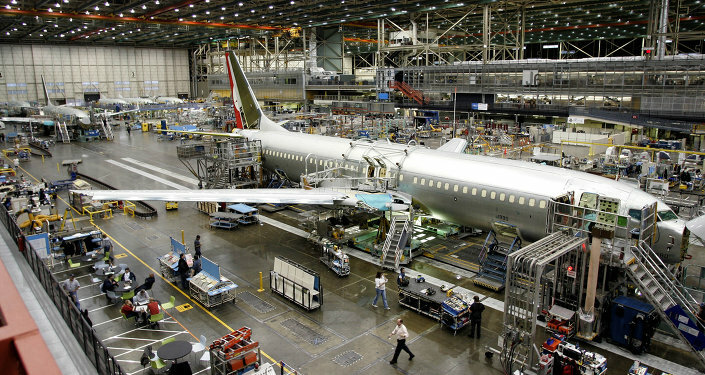 New accusations against Boeing suggest that the firm could be vulnerable to lawsuits for disabling key safety features of the 737 MAX — including software integral to giving the pilot accurate data in adverse conditions — only providing the upgrades for an extra fee that poorer carriers, including those in Ethiopia and Indonesia, could not afford. 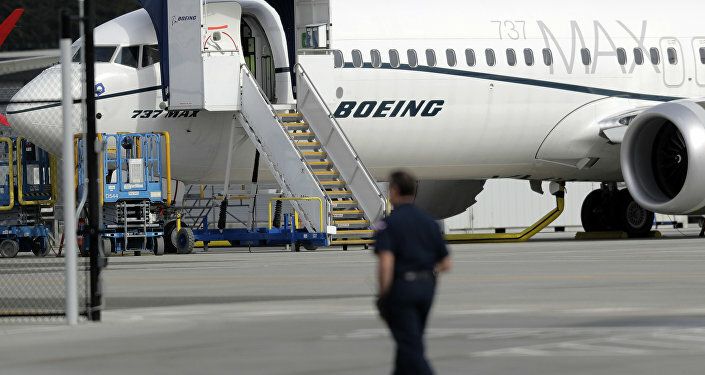 While the formerly extra-fee software addon has now been made freely available to all owners of the 737 MAX regardless of financial health, many suggest that Boeing's strategy of milking extra cash out of what should have been a standard safety feature puts the aerospace company at fault for the crashes, according to reports. In the course of its original marketing strategy, by paying the extra fee, Boeing would enable a system that resolved conflicting data provided by two different sensors: one to measure airspeed and one to measure the so-called angle of attack — the direction the plane's nose is pointing relative to the ground. 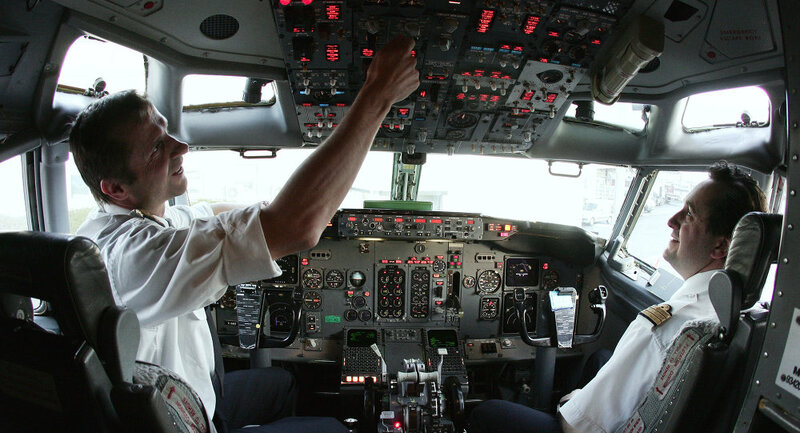 Pilots flying the Ethiopian Airlines 737 MAX that crashed on March 10 were struggling to control the plane, according to Massachusetts Institute of Technology aeronautics professor John Hansman, and may not have realized that the anti-stall system was not doing its job because Boeing's addon software was not included in the plane's purchase. "All you know is the airplane is not flying correctly. You're trying to figure it out at the same time you're trying to fly an airplane, which is difficult," Hansman observed, cited by the Star Advertiser.